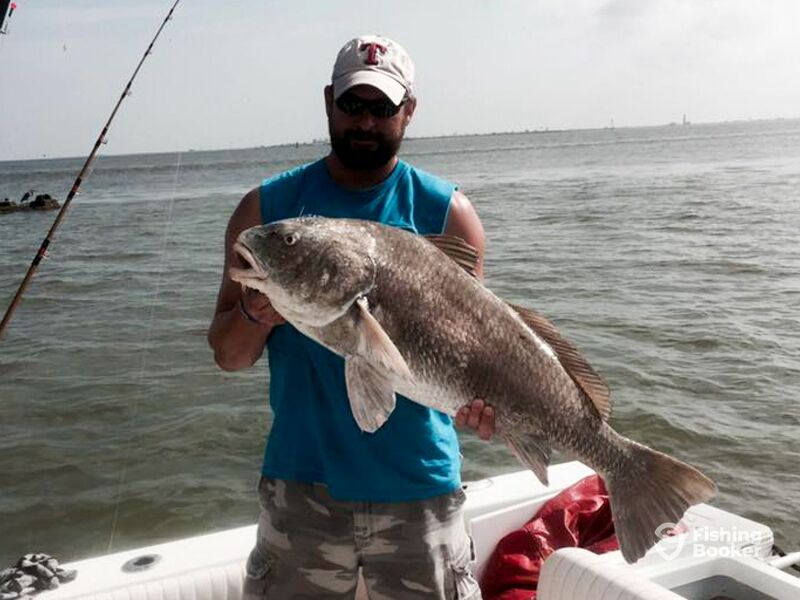 Rod Bending Charters offers an exciting range of fishing charters along the waters of Galveston Bay, TX. 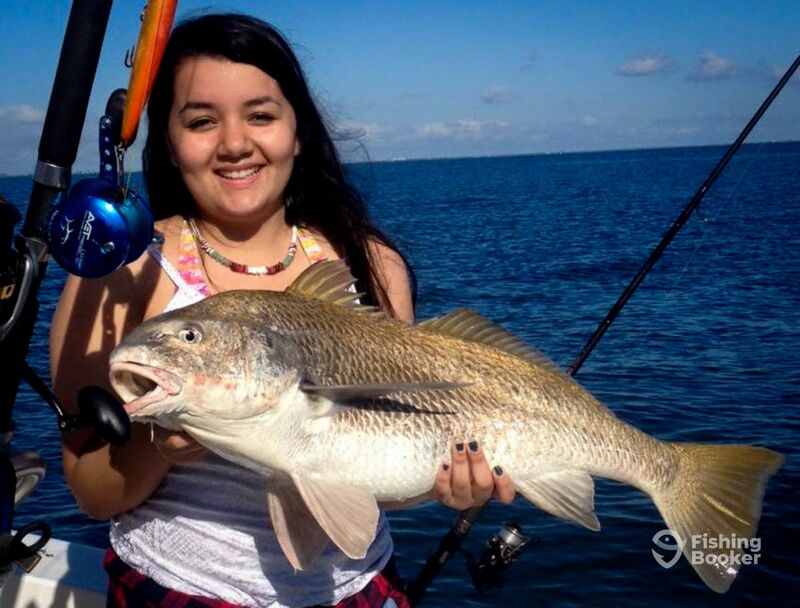 Inshore trips run all year round on one of the most productive bodies of water near the Gulf. 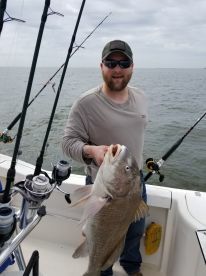 Captain Jason Woods has been fishing the Gulf since he was a child and has turned his hobby into a trade on the very same waters. Remembering the thrill of his childhood, he’s passionate about helping first-time anglers and children make their first catch. 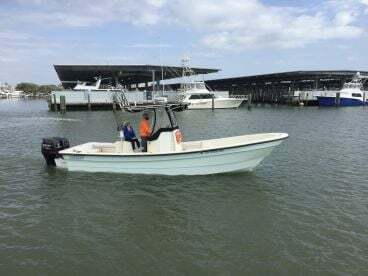 Head out on a 24’ Tidewater center console, powered by a 250 HP Yamaha engine. Propelling you to speeds of 40 knots, you’ll reach the hottest fishing spots in no time. 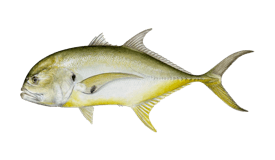 The boat is equipped with a GPS, fishfinder, VHF, sonar, and includes a live bait tank to get the most out of each fishing trip. 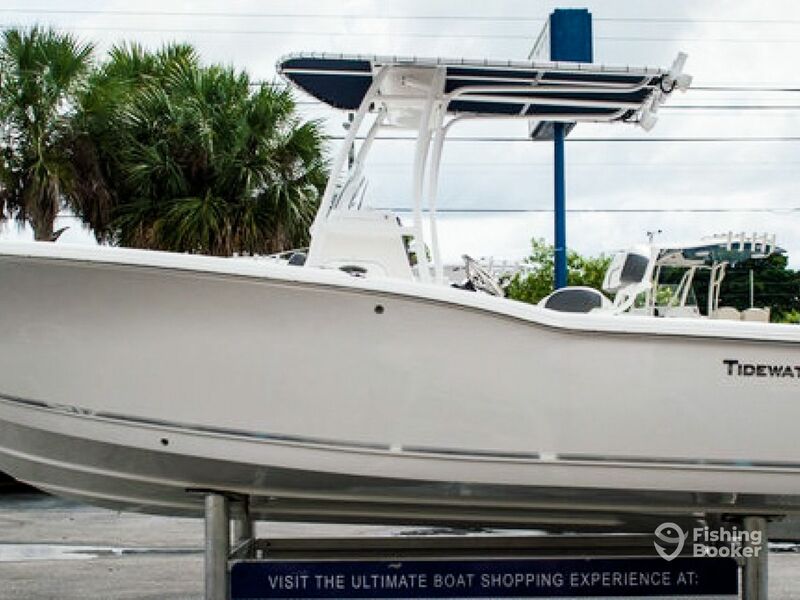 Sun junkies can utilize most areas of the boat, catching the rays while casting, while the T-top protecting the center console ensures that you have room to cool off. 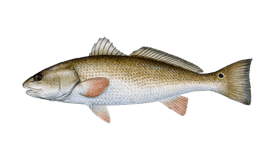 You’ll be provided with high-quality Shimano and Avet reels, and Ugly Stik rods. 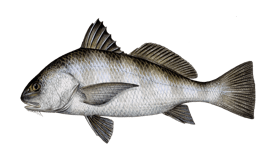 To make your catch, you’ll exploit a range of fishing techniques, such as jigging, popping, and bottom fishing, and Capt. Jason and his crew will be more than happy to lend a helping hand. 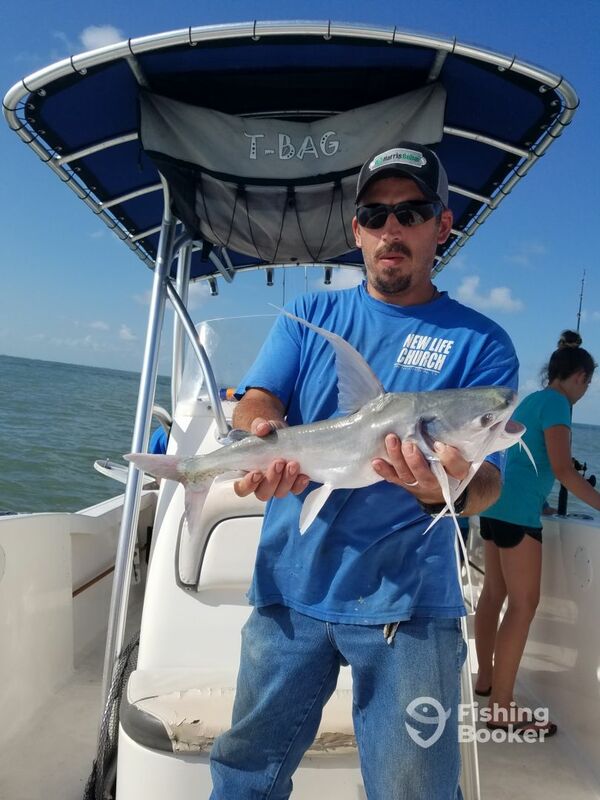 Half and full day trips will have you targeting big Reds, Trout, Mackerel, Jack Crevalle, Sharks, amongst others, but you can also target Sharks on more specialized trips. Rod Bending Charters love to have families on their trips, so bring the kids for a fun day on the water. 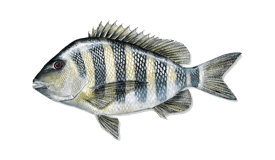 They do their best to put you on the fish, and ensure you have a great time out on the water. 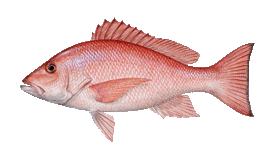 If you are successful, you’ll even be able to take your catch home with you, cleaned and prepared for you to warm up. 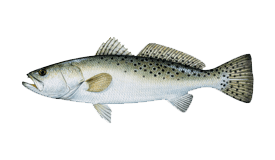 No matter if you are new to fishing or a seasoned angler, the crew looks forward to welcoming you aboard. These dangerous creatures provide an incredible thrill to catch. Try to get their sharp bite on the end of your line and prepare to struggle to reel them in. 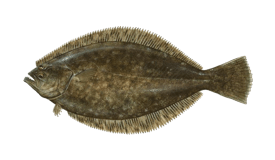 You'll be chumming with live bait to try to attract them, before using all your might to pull them aboard. Specifically target Sharks during this 7-hour trip. 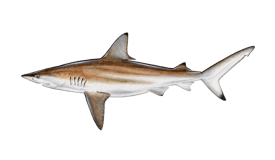 You'll be chumming and chasing the Sharks while following shrimp boats. These monster creatures are sure to put up a fight, so prepare for a challenge on this afternoon trip. Take advantage of this 7-hour trip to get the most out of your fishing experience. 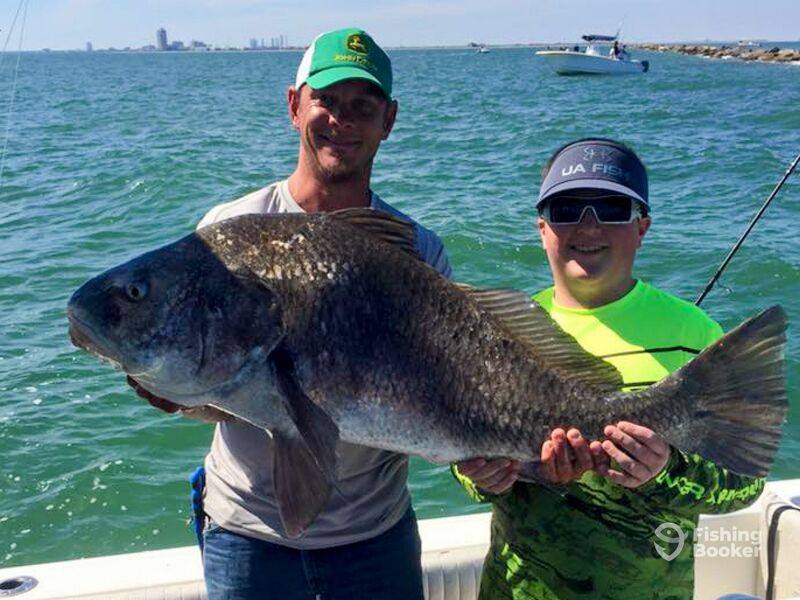 You'll head out to the jetties that protect the Galveston Bay from the Gulf, fishing for Redfish, Trout, Sharks, Jacks, and more. 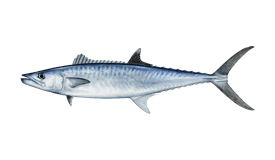 With a full day on the water, you'll have all the more chance of getting some fish on the boat. 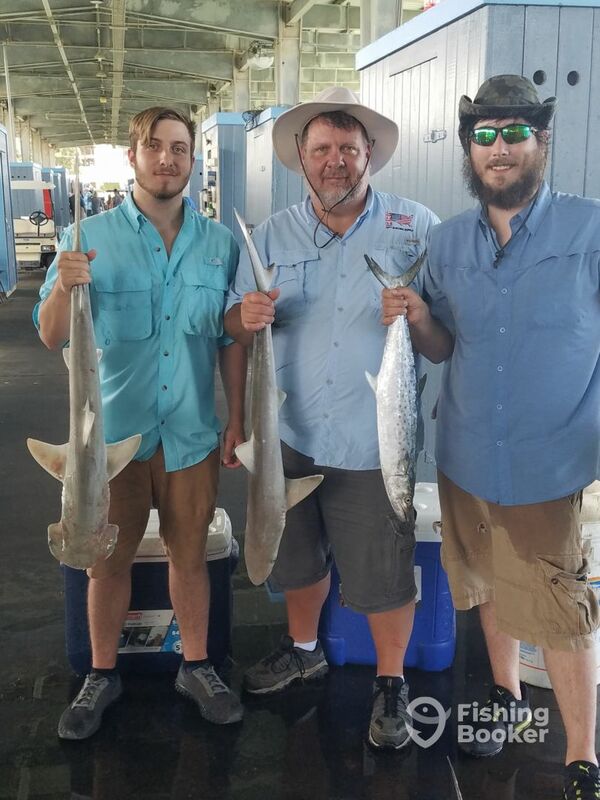 On this trip, you'll set off around midday and spend 7 hours fishing the jetties of the Galveston Bay, hunting Redfish, Trout, Mackerel, Jacks, Sharks, and more. 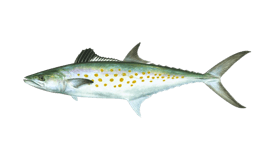 These longer trips give you the best chance of getting fish on the boat. 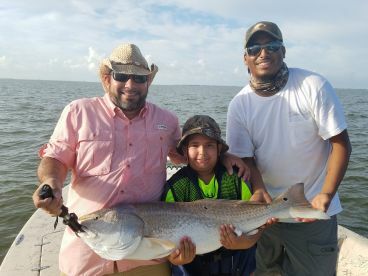 This 5-hour trip is suggested for families, as you'll get to head to the nearshore jetties targeting big Redfish, Trout, Mackerel, Jacks, Sharks, and more. 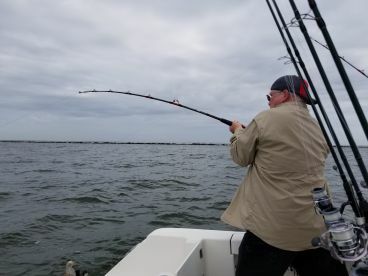 Spend your afternoon fishing the nearshore jetties for Reds, Trout, Mackerel, Jacks, Sharks, and more. 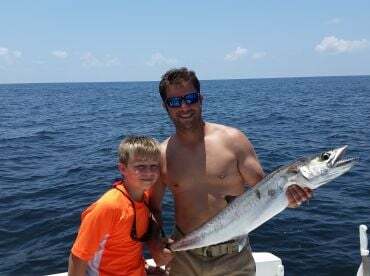 This trip is ideal for families or beginners, as you'll get a real taste of excellent nearshore fishing, not too far offshore. Tidewater (Center console) originally built in 2015. Powered by a 250HP Yamaha engine, with a maximum cruising speed of 40 knots. When paying the remaining balance with a credit card, there is a 0.5% fee. I started fishing the Gulf as a kid, and turned my passion into a job that I love. 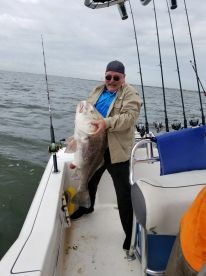 I have now been in this business for 15 years, and take great pride in providing once-in-a-lifetime fishing experiences for all of my customers. 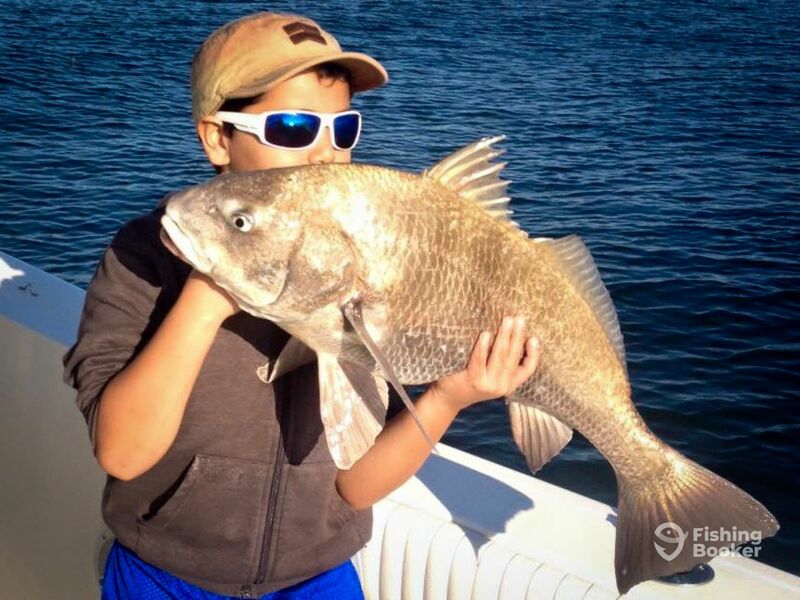 I really enjoy teaching young anglers and watching kids have a great time catching fish. So much fun! We are ready to go back! Superb service! Our family booked with Rod Bending Charters for Spring Break last week. We had the time of our lives! 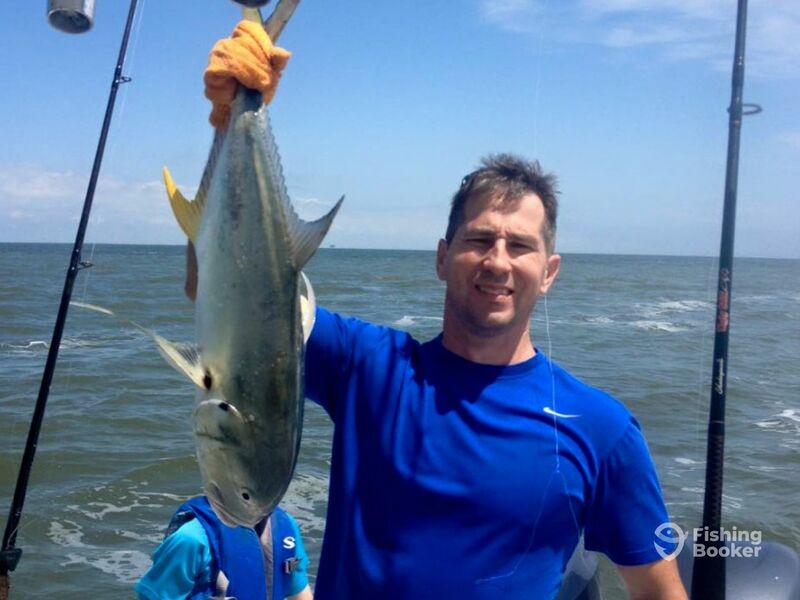 Captain J was extremely knowledgeable and made sure we caught fish and had a fantastic time. He was very personable and helpful. He was great at communicating and helping our children as well as having great conversation with all four of us. He was a hard worker and even when we were all catching fish at the same time, he worked hard to make sure we all were tended to. We could see that he truly loves what he does and wants to make sure everyone is having a great time while catching fish. I highly recommend Rod Bending Charters and we are already looking at dates to travel back for another trip. We are glad to hear about your great experience with us! 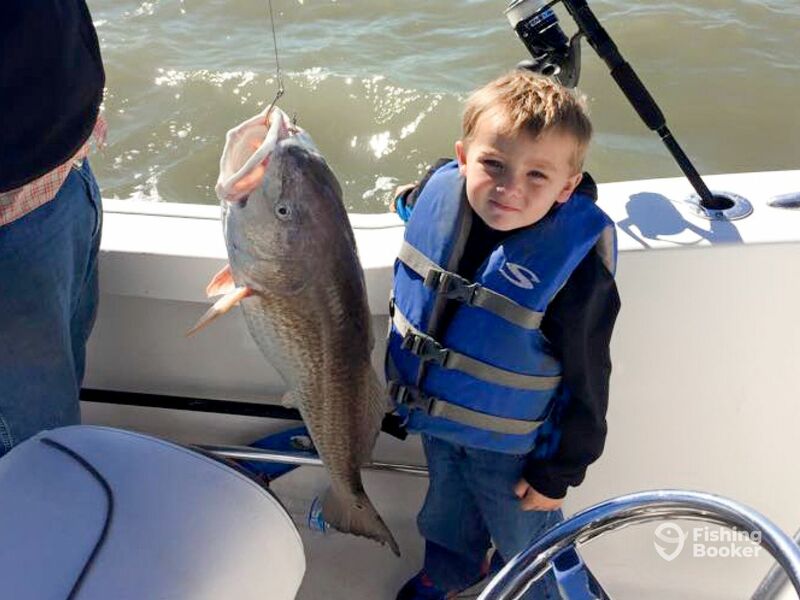 We hope to fish with your family again soon! Fist fishing trip like this with my boys. Jay was an awesome captain and was really on top of where to fish. He was fun and we had a good time talking in the short time we were not catching which was minimal. 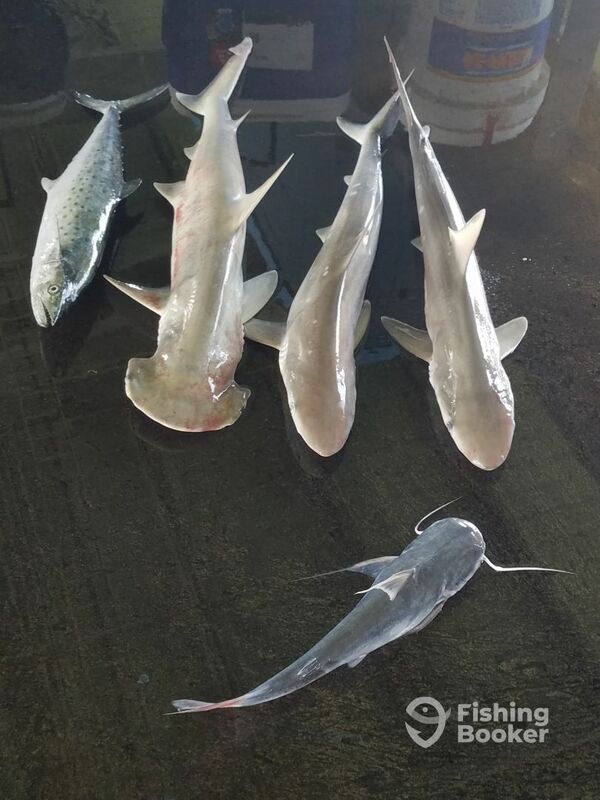 We hooked something pretty big and he did everything to try and help get whatever it was as close to our boat as possible but after a short struggle, the line broke.We caught alot more shark than what the pics above show but limits had us catch and release over 20 shark that day. Jay will be the guy I ask for the next time I use Rod Bending Charters. Thanks again for an Awesome time! We are glad to hear you had a great time. We cant wait to fish with you again! Put us right on the meat first stop, unfortunately we only had 1 red drum tag, my fault. 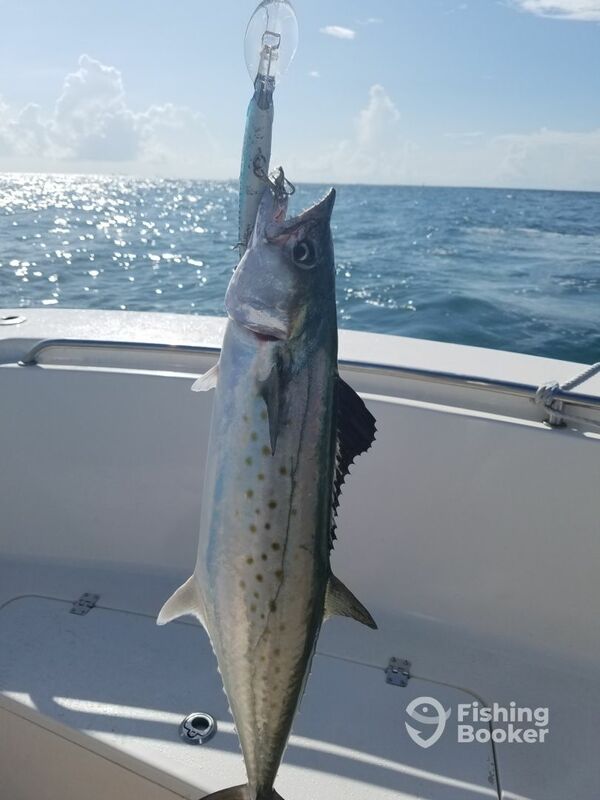 I didnt stop and pick up another one because we went out last year with a different charter and didnt catch one, so didn’t think I needed to purchase an extra one. Captain Jay was awesome, was ready right when we arrived, threw cooler on the boat and we were off. 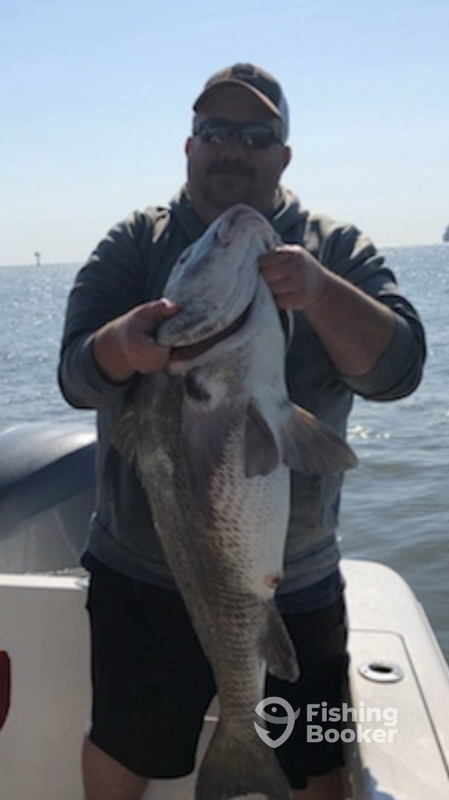 We are glad you had a great time and hope to fish with you again soon. 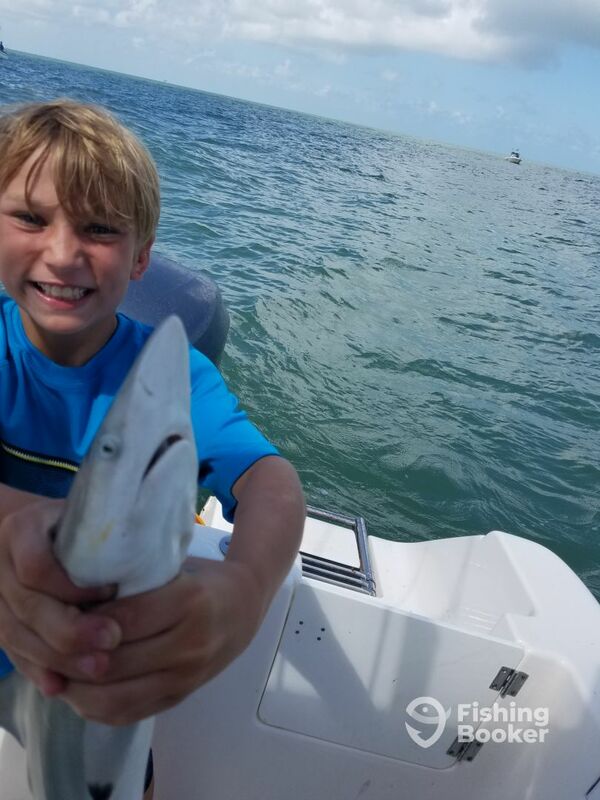 It was my son’s 10th birthday and he wanted to catch a shark….well not only did he catch a shark he caught 3!!! My 13 year old daughter “Don’t like to fish” but she had a BLAST!!! 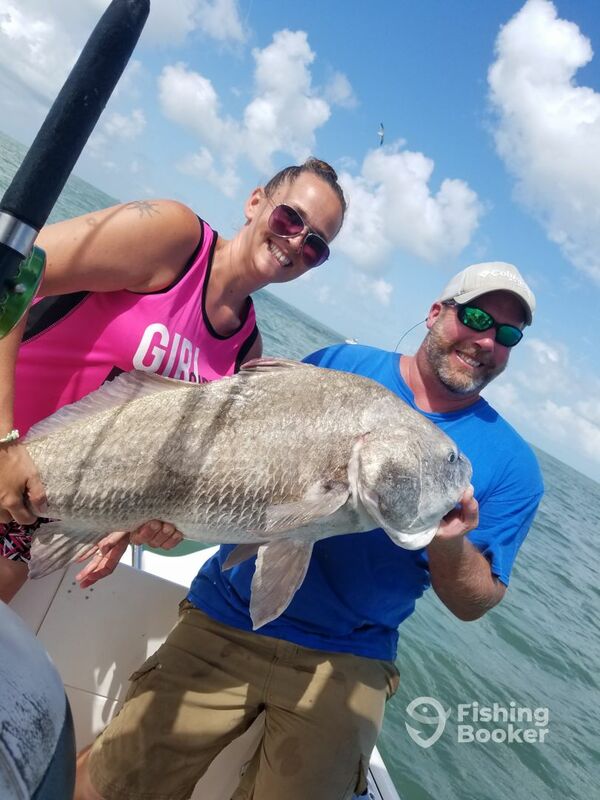 We ended up catching 6 sharks, 6 catfish, a red drum and a black drum! My son says it was the best birthday ever and we had the BEST Captain too! 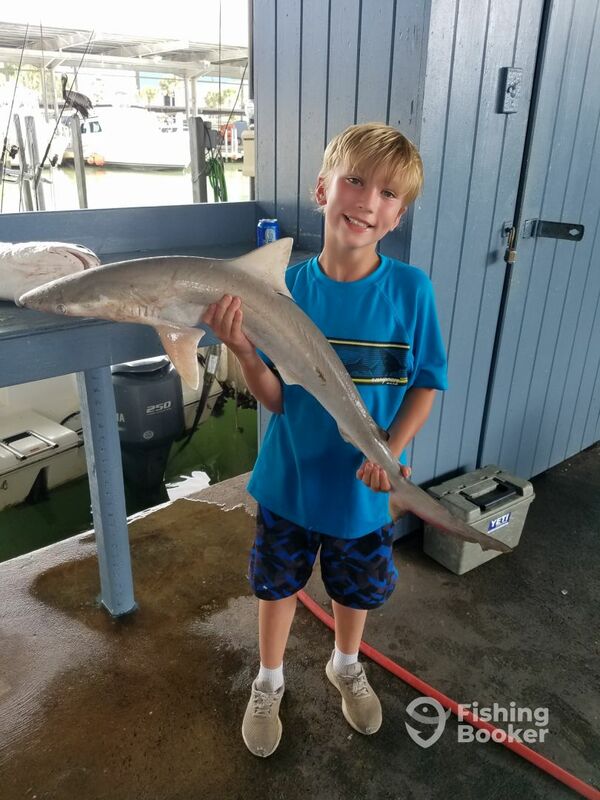 Now he wants to own a boat and take people fishing in the ocean when he grows up, just like Captain Jason! 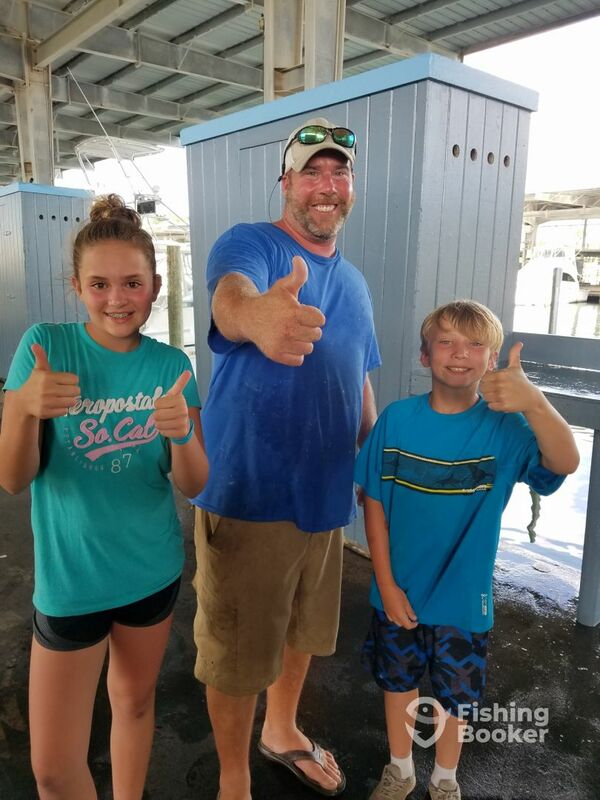 We are glad your kids had a great time! We cant wait to fish with you again soon. 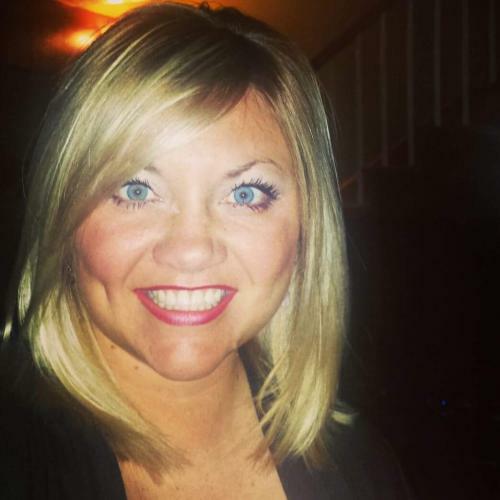 We are glad to hear you had a good time and hope to fiah with you again soon!